Samsung 860 EVO. Solid-state drive capacity: 1000 GB. SSD form factor: 2.5". 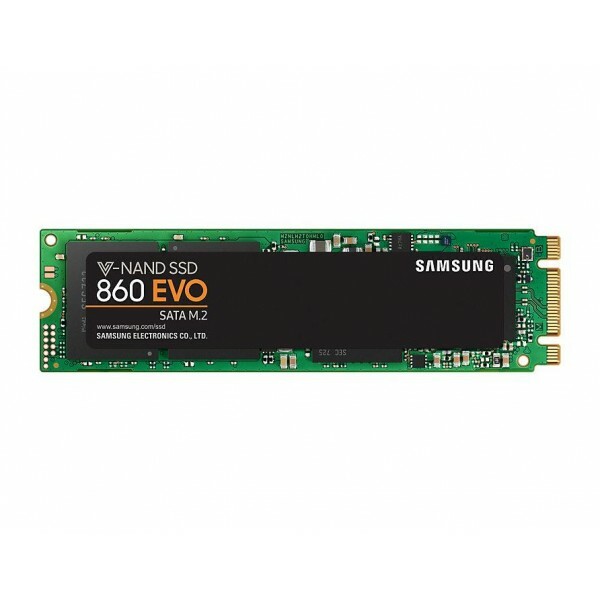 Solid-state drive interface: Serial ATA III, Read speed: 550 MB/s, Write speed: 520 MB/s, Data transfer rate: 6 Gbit/s, Com..
Samsung 860 EVO 2.5 SSD 500GB..
Samsung 860 EVO. Solid-state drive capacity: 1000 GB. SSD form factor: M.2. 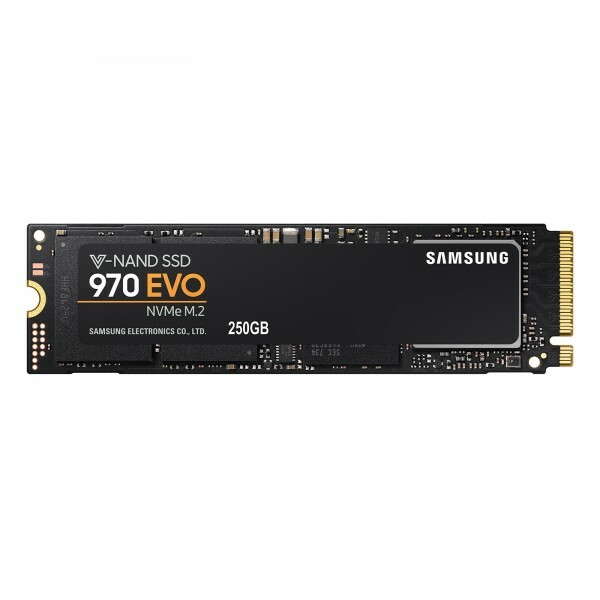 Solid-state drive interface: Serial ATA III, Read speed: 550 MB/s, Write speed: 520 MB/s, Data transfer rate: 6 Gbit/s, Comp..
Samsung 860 EVO. Solid-state drive capacity: 250 GB. SSD form factor: M.2. Solid-state drive interface: Serial ATA III, Read speed: 550 MB/s, Write speed: 520 MB/s, Data transfer rate: 6 Gbit/s, Compo..
Samsung 860 EVO. Solid-state drive capacity: 500 GB. SSD form factor: M.2. Solid-state drive interface: Serial ATA III, Read speed: 550 MB/s, Write speed: 520 MB/s, Data transfer rate: 6 Gbit/s, Compo..
Samsung 860 EVO. Solid-state drive capacity: 1000 GB. SSD form factor: mSATA. 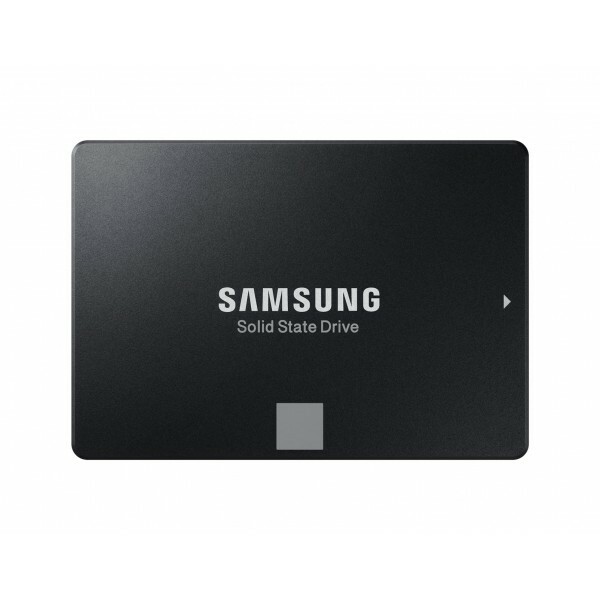 Solid-state drive interface: mini-SATA, Component for: PC/notebook..
Samsung 860 EVO. Solid-state drive capacity: 250 GB. SSD form factor: mSATA. 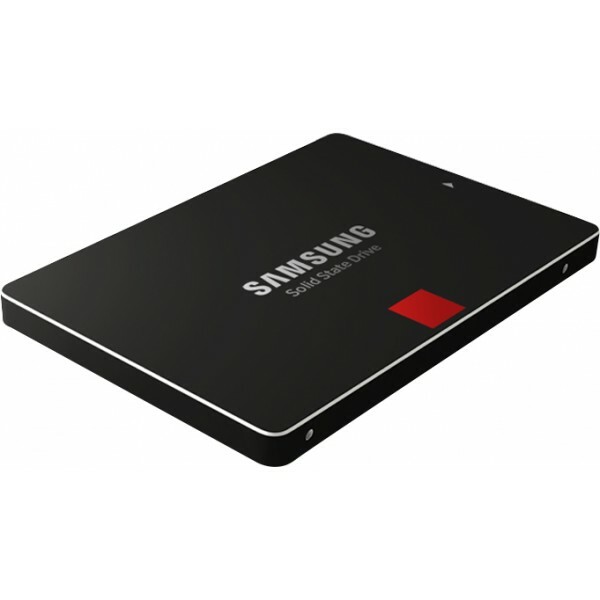 Solid-state drive interface: mini-SATA, Component for: PC/notebook..
Samsung 860 PRO. Solid-state drive capacity: 1000 GB. SSD form factor: 2.5". 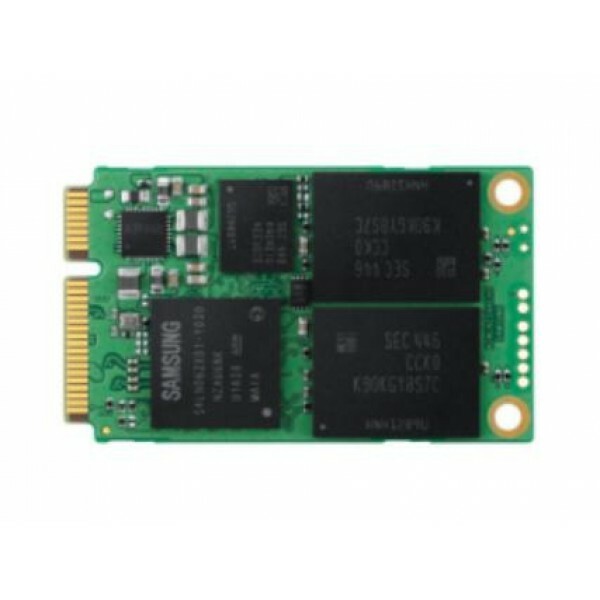 Solid-state drive interface: Serial ATA III, Read speed: 560 MB/s, Write speed: 530 MB/s, Data transfer rate: 6 Gbit/s, Com..
Samsung 860 PRO. Solid-state drive capacity: 256 GB. SSD form factor: 2.5". Solid-state drive interface: Serial ATA III, Read speed: 560 MB/s, Write speed: 530 MB/s, Data transfer rate: 6 Gbit/s, Comp..
Samsung 860 PRO. Solid-state drive capacity: 512 GB. SSD form factor: 2.5". 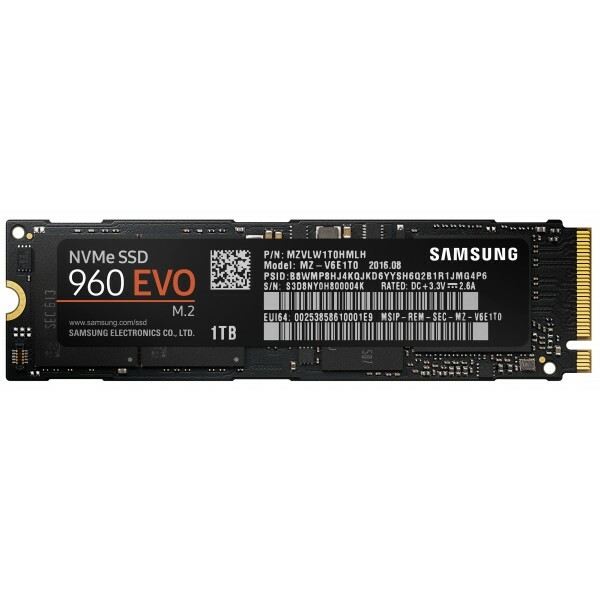 Solid-state drive interface: Serial ATA III, Read speed: 560 MB/s, Write speed: 530 MB/s, Data transfer rate: 6 Gbit/s, Comp..
Samsung 960 EVO. Solid-state drive capacity: 250 GB. SSD form factor: M.2. 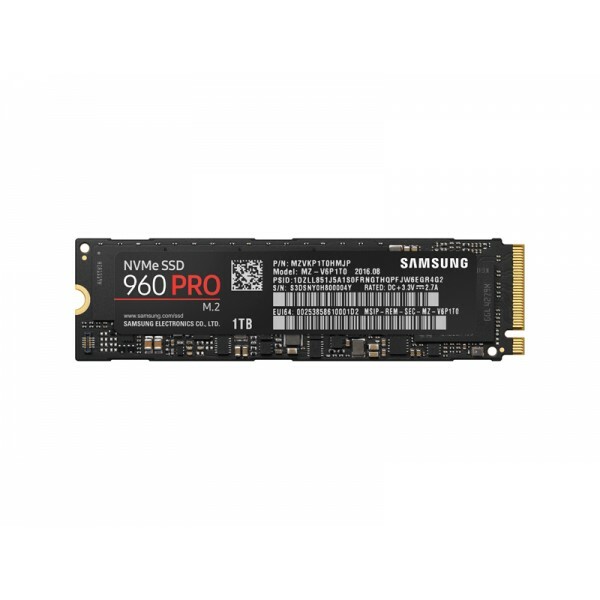 Solid-state drive interface: PCI Express 3.0, Read speed: 3200 MB/s, Write speed: 1500 MB/s..
Samsung 960 PRO. Solid-state drive capacity: 1000 GB. SSD form factor: M.2. Solid-state drive interface: PCI Express, Read speed: 3500 MB/s, Write speed: 2100 MB/s..
Samsung 970 EVO. Solid-state drive capacity: 250 GB. SSD form factor: M.2. Read speed: 3400 MB/s, Write speed: 1500 MB/s, Component for: PC..
Samsung 970 EVO. Solid-state drive capacity: 500 GB. SSD form factor: M.2. Read speed: 3400 MB/s, Write speed: 2300 MB/s, Component for: PC..
Samsung T5 Portable SSD 500 GB..